‘Border’, the word alone describe the sound of bullets, smell of gunpowder, tension, stress, and security. But do you know that there are some friendly and unique international borders around the world? These unique international borders depict friendly relationship, harmony, and peace that prevails between the nations. Here are a few examples of unique international borders around the world! The border of Norway and Sweden is one of the most unique international borders in the world. 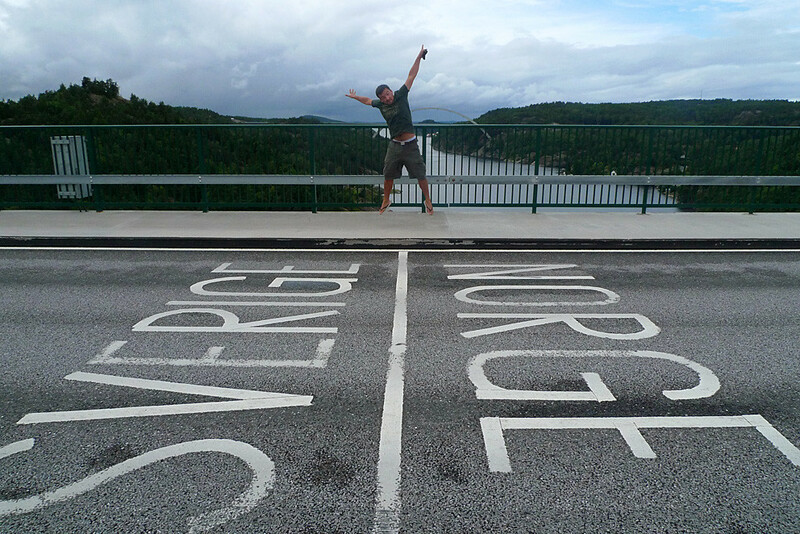 Although the border trail is of thousand miles, a single road separates Norway and Sweden. In the above pic, the ‘Sverige’ side belongs to Sweden and ‘Norge’ to Norway. 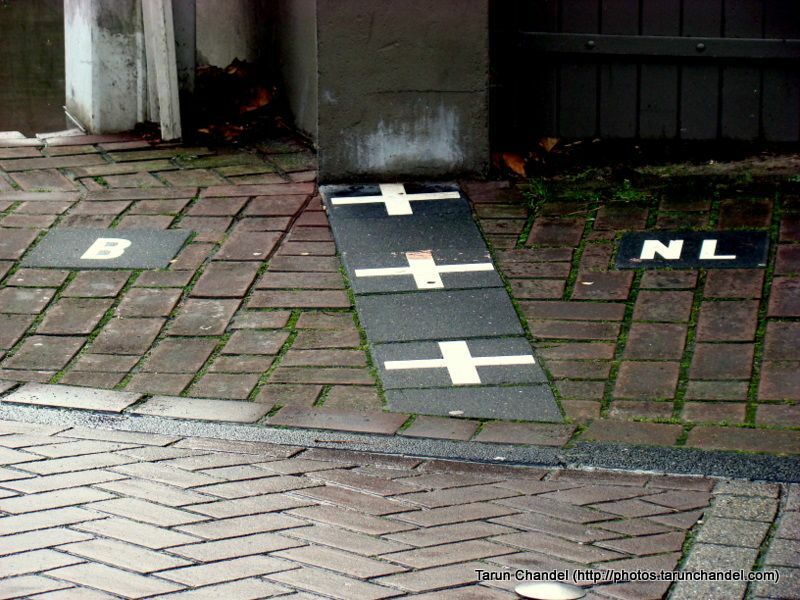 The border of Belgium and Netherlands runs through a town. The town of Baarle is split into two separate municipalities –one in Netherlands and other in Belgium. Thus, Baarle acts as a border between Belgium and Netherlands. The list of unique international borders around the world is incomplete without the US-Canada border. Although one cannot be present at 2 places same time, US Canadian border witnesses this miracle. 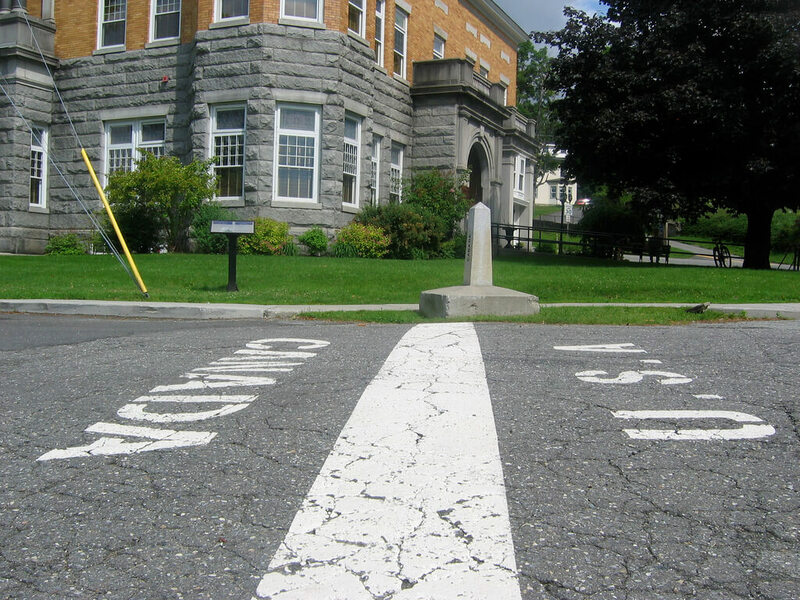 The border of these two nations runs through a library – ‘Haskell Library’. The line of masking tape in the library differentiates both the nations. The border of Spain and Portugal is one of the most beautiful borders in the world. It is a river, that too, 150 meters wide. The interesting part of this border is the fact that one can reach to Portugal from Spain in 60 seconds with the help of Zipwire. 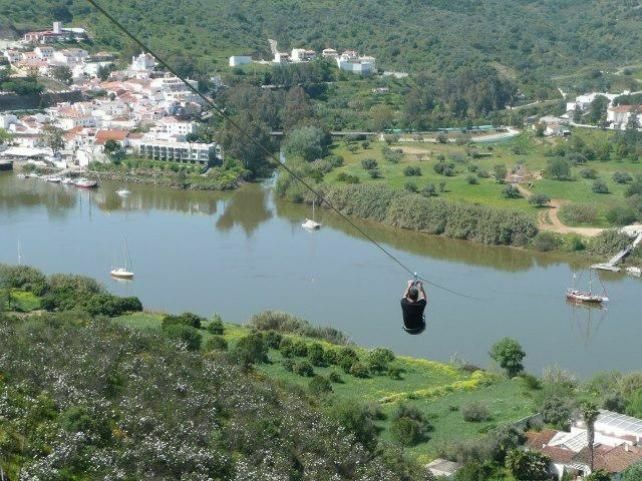 Moreover, this Zipwire operates at a speed of up to 50mph. The border of these two nations is one of the weirdest international borders, marked with the presence of two giant fish. These fish symbolize the friendship between the two nations. Moreover, these fish were designed by Artist Jaroslaw Koziara to showcase the unity between Poland and Ukraine. These three South American nations are different from each other naturally but give rise to one of the most unique international borders around the world. 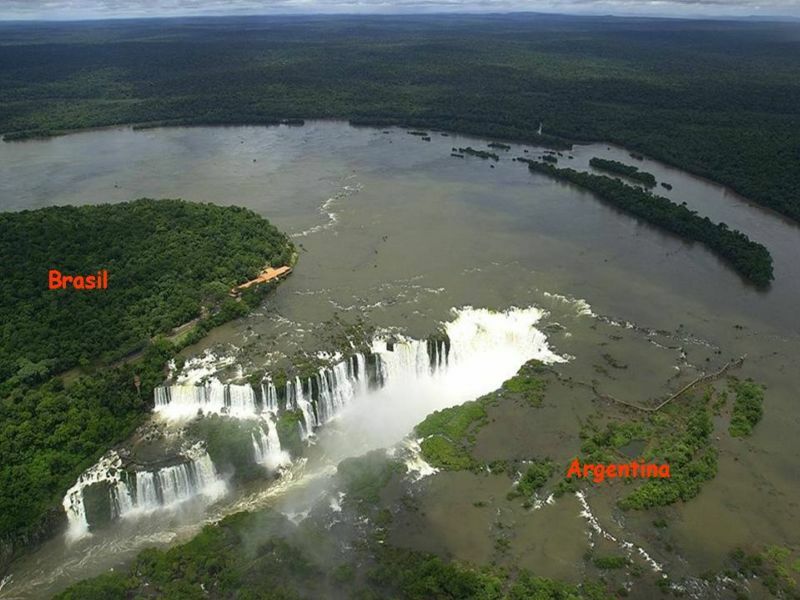 These three nations are divided by a river, ‘Parana River’. Therefore, Parana River serves the purpose of splitting three countries right from where they meet. 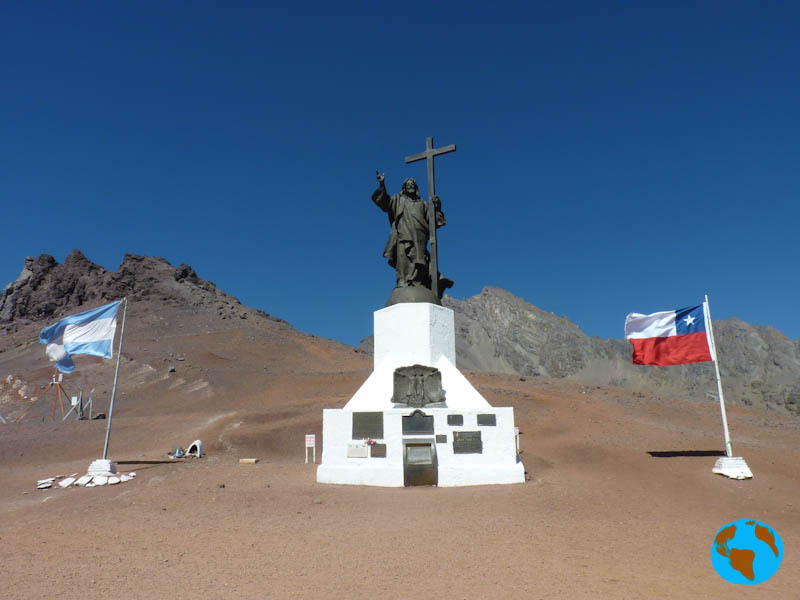 The list of unusual borders includes Argentina and Chile’s border that differentiates the two nations from each other with a statue of Lord Jesus. The statue is also known as ‘Christ the Redeemer of the Andes’. Moreover, the statue is made from the canon of war and now acts as a symbol of peace. Interesting, isn’t it? These beautiful and unique international borders around the world are a perfect example of neighborhood and happiness that unfortunately, prevails only in some part of the world.